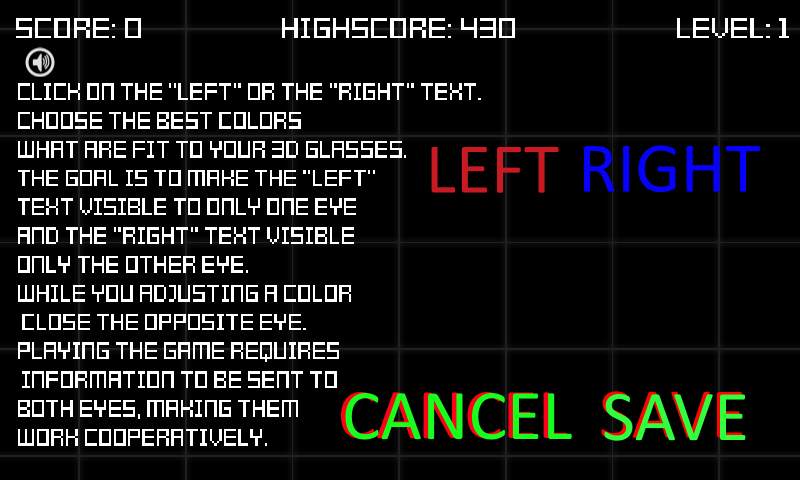 Hi, is the Tetris lazy eye breaker is successful to the other lazy eye games. 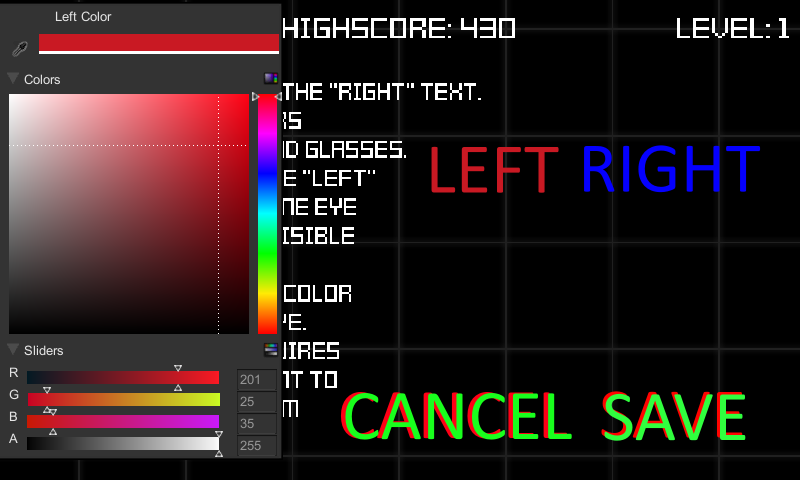 Can use the red/green vision therapy glasses. Yes it is based on the same concept and works the same way. Yes, VT glasses works as well. it is in Apple’s approval process when it will be available I will repy to this question again to indicate that the game is downloadable. Does it work with the glasses that are not red/green red/blue? what do you mean it with except the 3d suffix? so it doesn’t work with all glasses? I downloaded the tetris of lazy eye (free download) on my samsung tablet. I used a 3D two colored glasses. But It seems to me that it is the same with 3D glasses or without it! Is there any video (youtube) that can teach me how to use the glasses with this game? Shall I purchase another version? Kindly advise. If you have further questions just feel free to email it to me. I would be grateful if you help me find a glasses of high quality lenses. By the way there are other glasses like mine in this very same site with more price. I do not know if they have better lense or not. Also some of the glasses you put on your site about are either unavailable or sold. Regards. If you search after “3D Deluxe Vision Glasses” on amazon there are many. Do you recomend this glasses? Is it of good quaility (regarding lenses that would be dark enough to make the color invisible for one eye)? Kindly advise. Thank you alot. I really appreciate your help. Hope this glasses will help me. Many many thanks. Yesterday the “Lazy Eye Blocks” that I downloaded for free, couple of weeks ago, stopped. I had to download the “Lazy Eye Blocks Pro”!! yes this is correct the free version is a 3 day trial version. Thanks again. Can I play the “Lazy Eye Blocks Pro” that I downloaded on my Samsung tablet on my laptop or lcd tv? Do I have to download it again on my laptop? My laptop is Sony windows 7. Yes If you have puchased the Android version then you can download the game and play on any of your Android devices. Google Play, Win store and iOS store are different platforms and I have no option to share users between them so unfortunately there is no option to share the app between stores. Thanks. So if I want to play the game on my sony windows 7 laptop I need to purchase it again to download it on it! You are welcome. On Windows 7 there is no Win Store. Win Store is available only from Win 8 so if you have Win 8 OS on your laptop then you can puchase and play the game on that. Hello, this is Mahmoud. I have a vaio laptop (purchased on 2010). I updated the windows from windows 7 to windows 10. Can I download the lazy eye Tetris/Blocks game from your store on it? Will it work properly? Can I connect my laptop to my TV and play it? What kind of glasses do I need? yes it works on Windows 10. You can connect to TV. Hello, I still have one problem. I can not get the app on my pc. Would you please send me a link where I can download the proper lazy eye tetris/ blocks. Which model of lazy eye blocks is more convenient for me? Is it “Lazy Eye Blocks 3D”? Regards. 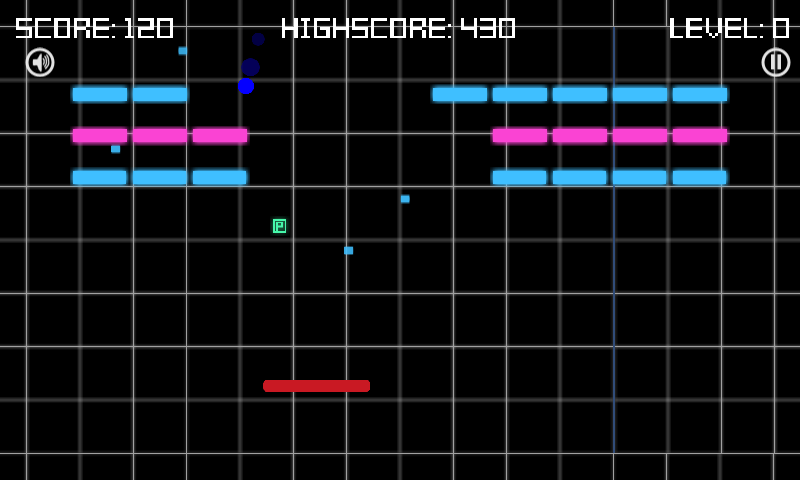 Can I use Lazy eye Tetris (block) Pro on my Android Fire HD? If so, do I just go to your website to download? If not, does it work on a PC running Windows 8.1 with a touchscreen? I can attach a mouse if that helps or works. Thanks! We are very interested in this, but I want to make sure which version to download. if you have Google Play on your Android device then you can download and it will work on it. Yes, Lazy Eye Blocks supports Win 8 with touchscreen (supports keyboard too). Hi, I have had great success with lazy eye tetris. I purchased lazy eye breaker and have been unable to find an appropriate color setting. I am unable to make the “left” or “right” only be seen with one eye. Any advice? Is there any way that you could allow for lazy eye breaker to have a white background option? I think it would make the objects stand out better when using the glasses. Thanks!